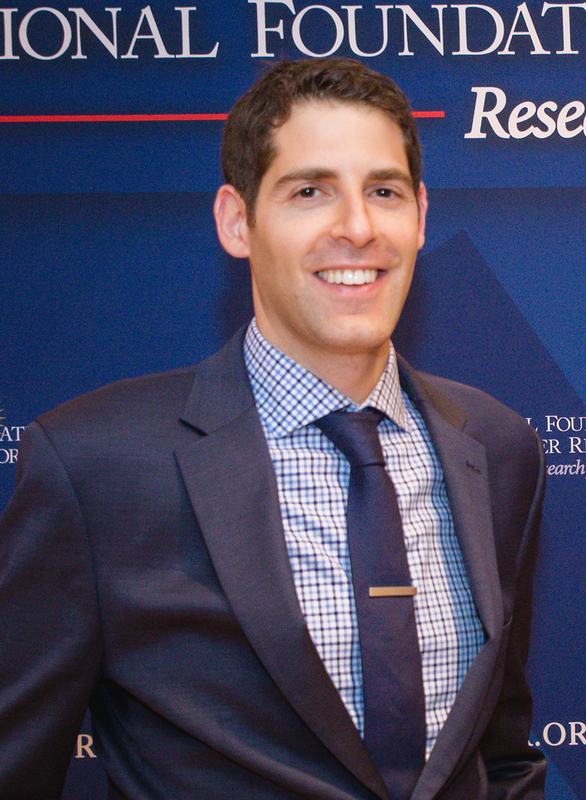 Brian Wachtel serves as the Executive Director at the National Foundation of Cancer Research, overseeing the administration, programs and strategic plans of the organization. He also provides oversight of NFCR’s traditional fundraising programs. Previously, Brian served as the Director of Corporate Partnerships & Special Events, where he developed and managed corporate philanthropic and sponsorship relationships to expand NFCR’s donor base and grow revenue. In addition, he oversaw the planning and execution of the organization’s special events, including galas, fundraisers, and grassroots engagement programs. Prior to joining NFCR, Brian worked in both the non-profit and corporate world, having served as the Director of Marketing for the American Kidney Fund and Director of Special Events at the Lupus Foundation of America, DC/MD/VA Chapter. Previously, Brian conducted and analyzed marketing research at Shugoll Research, performed a stint in consumer marketing with the Washington Nationals, and served as the Senior Manager for Marketing & Business Operations for Formula Strategy Group. Brian graduated with a Bachelor of Science in Business Administration in marketing from Washington University in St. Louis and a Master of Business Administration in marketing from George Washington University.